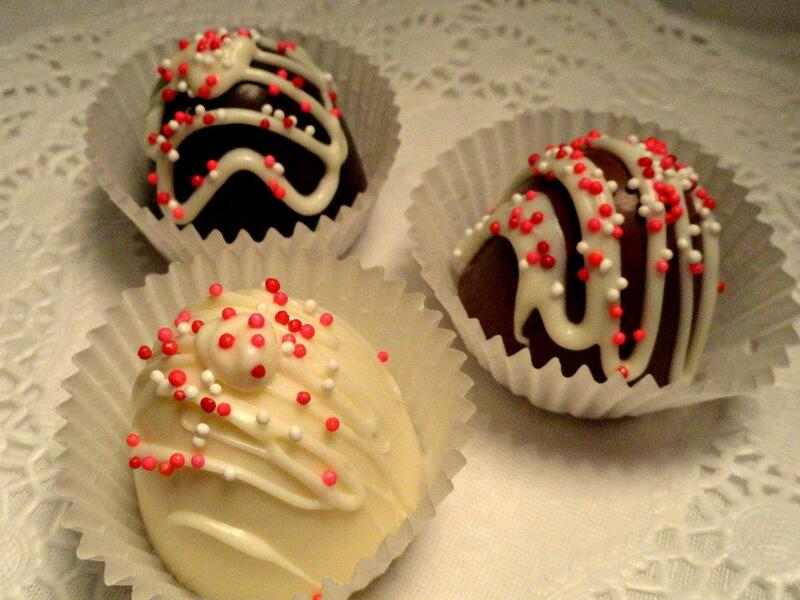 The Chocolate Express specializes in homemade chocolates that make a perfect gift to suit virtually any occasion. 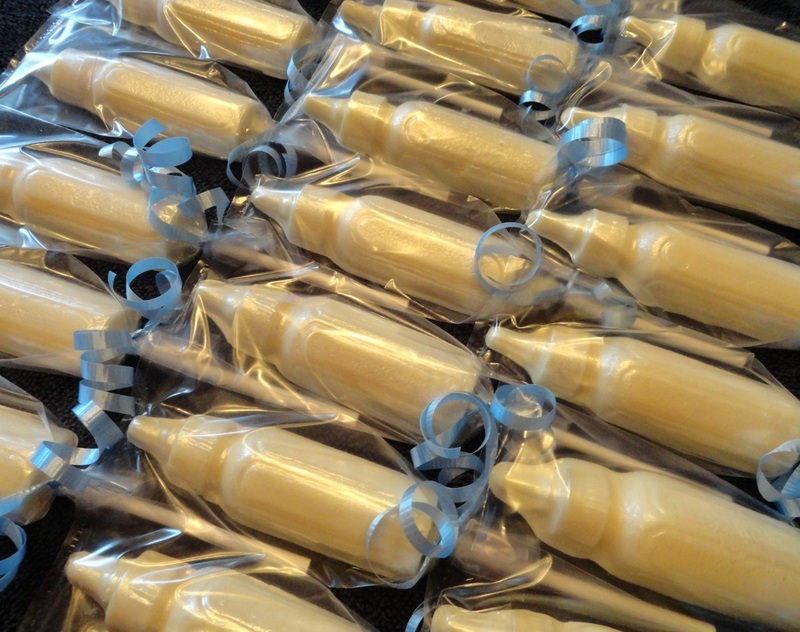 Our goal is to create gourmet sweets using only the freshest chocolate available. To guarantee this nothing is ever made beforehand. Instead, we work with the customer to craft unique, one-of-a-kind creations for anything you can think of. Whether you’re looking for a special gift or the perfect favor we are certain to be able to produce it. 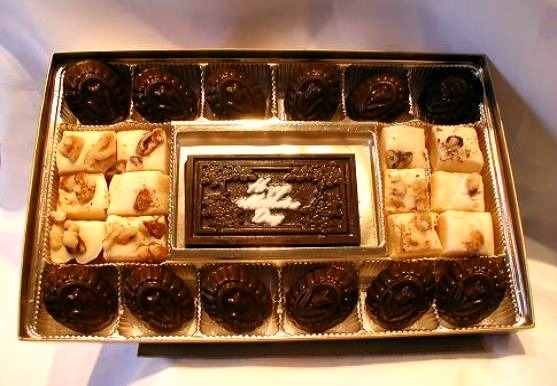 Please view our wide collection of chocolate spectaculars and remember that every piece you see can be customized to fit any special occasion or event you plan on hosting. Note: Prices are not listed because they vary upon customer request. The Chocolate Express does not have regular store hours because we are a home based business. Therefore, we encourage our customers to call ahead and schedule an appointment with us. Please call us at (508) 673-0860.